Our inception was in 2014, with the purchase of a project car, a garage build to be used in Time Attack Circuit Racing. This lead to the needs in researching and educating myself on what I would use on the build. It all started as a personal goal of mine, to build a vehicle that could be used to race against time all around the US and Canada. The initial goal was to make it a street car that was track capable. After further consideration of what the goal was for the car, its dual purpose use was changed to a single purpose to build it without limiting class restrictions. On March 2014, I Mauricio Reece purchased a 1998 Lexus GS300. With plans on transforming it from a plush luxury vehicle to a track/ time attack vehicle. The progress of the build has been slow, but we have stayed the course. As the car made progress, we shared through our social outlets its progress. This drew questions from people interested in the build, asking where they could get their hands on the parts that we were using. This made us think of helping bridge that gap, by providing a platform to help interested car enthusiasts a way to acquire them. Tragedy struck the family, and we decided to race with a purpose. 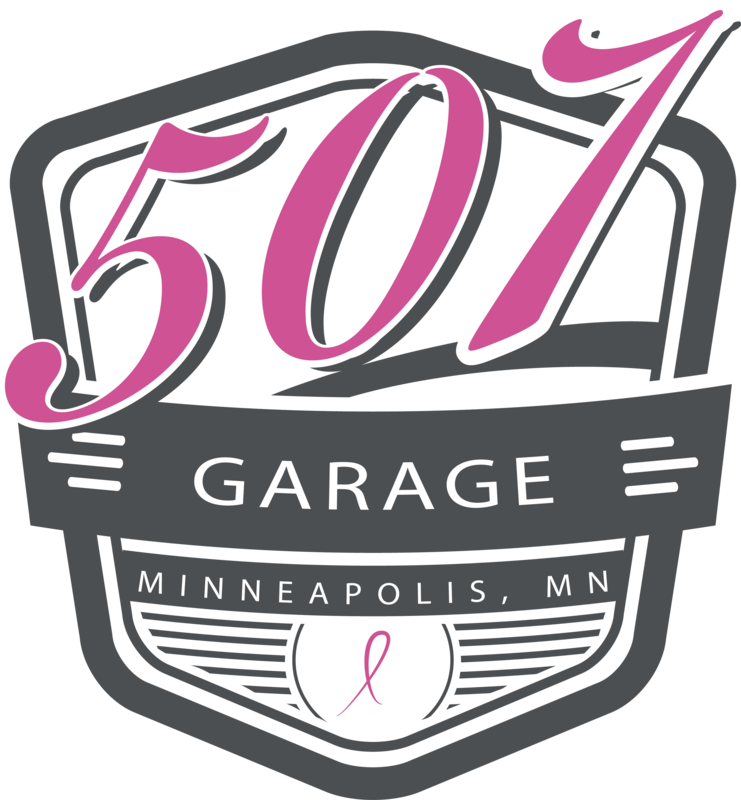 507GARAGE was focused on dedicating, and honoring Sara Shorey, aunt who lost her second fight with Cancer in 2016. She was 52 when she passed. So whenever I can, I will run #52. Cancer Awareness Time Attack Race Car. We donate to cancer research, and have in the past teamed up with other businesses to campaign towards cancer awareness. It all started with a dream, and we turned it into a way to help others reach their dreams through great customer service.